Bitusheet XL is a high performance self adhesive membrane used below ground for the tanking of basements and waterproofing of sub structures. Bitusheet XL is a high performance self adhesive membrane used below ground for the tanking of basements and waterproofing of sub structures. It can also be used as a ground floor DPM. Bitusheet XL consists of self bonding polymer modified bitumen which is covered on one side by a tough cross laminated polythene film and protected on the other side by a release sheet. Use with Bitusheet Primer and protection boards. 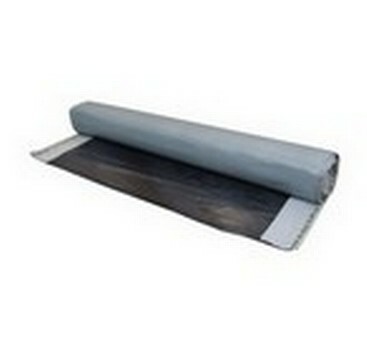 Roll size 20m² (1.05m x 19.05m). Roll thickness 1.5mm. To download a copy of our Waterproofing Brochure click here.